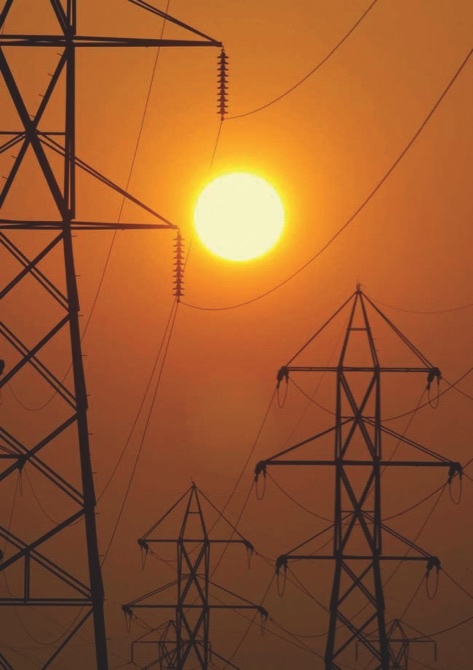 In the recent study on “Boosting the Power Sector in Sub-Saharan Africa – China’s Involvement”, the IEA estimates that Chinese companies were responsible for nearly 30 percent of newly added electricity production capacity between 2010 and 2015 in that region of the African continent, which includes Angola and Mozambique. In the 2010-2020 period additional production capacity attributed to projects involving Chinese companies is equivalent to 10 percent of total installed capacity in the region – a total of 200 projects and 17 gigawatts. In Angola the participation of Chinese companies in electrical grid projects in urban and rural areas stands out, likewise in Equatorial Guinea, whereas in Ethiopia and Kenya cross-border transmission lines have been built. In other countries they are involved in integrated generation and distribution projects. In the Angolan town of Cuito Cuanavale the installation of power-lines and substations by Sinohydro has brought electricity to 5,000 people. “Chinese energy companies are now increasingly active overseas, exporting China’s domestic experience to other developing economies,” indicates the study accessed by Macauhub, the most complete survey to date on China’s participation in the African power sector. During a recent visit to Mozambique, Chinese Foreign Minister Wang Yi highlighted cooperation in the energy field and industry as a priority for relations between the two countries. Power production capacity in Africa is still lower than in the rest of the world and does not meet internal needs, namely due to the lack of access to financing. An estimated 635 million people on the continent live without electricity. In recent years China has become an important source of financing and technology for energy projects on the continent. According to the study, in the 2010-2020 period electric power networks will reach nearly 120 million more people, with Chinese companies accounting for almost 30 percent of additional production capacity. “Expanded access to electricity can in turn facilitate industrialization and economic development,” the study adds. Renewable energies (hydropower, wind, solar and biomass) account for 56 percent of Chinese electricity projects in the 2010-2020 period, with hydropower accounting for the largest share (49 percent). In the 2010-2015 period, nearly USD13 billion were applied by China to energy sector development in Sub-Saharan Africa by means of loans, purchase/sale credits and foreign direct investment. “Generally with Chinese government support, Chinese stakeholders provide integrated solutions in power generation capacity and in transmission and distribution through a combination of development assistance [loans], government-driven investment and equity investment,” the IEA indicates.